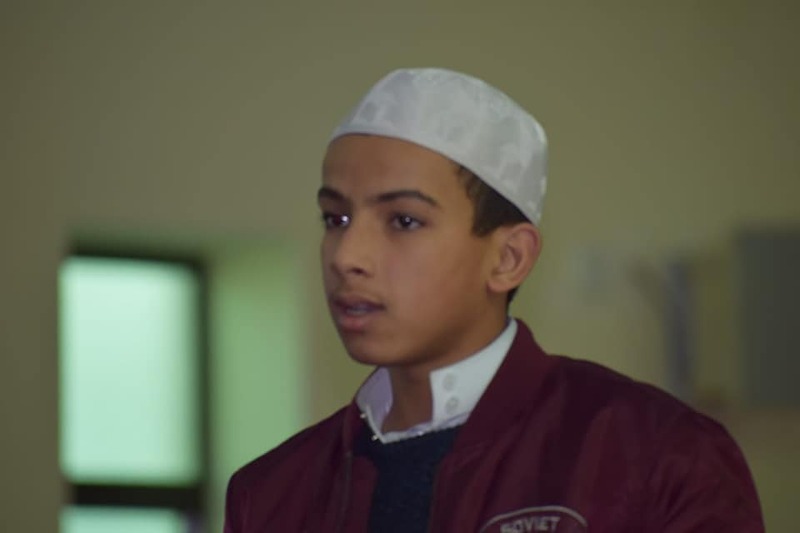 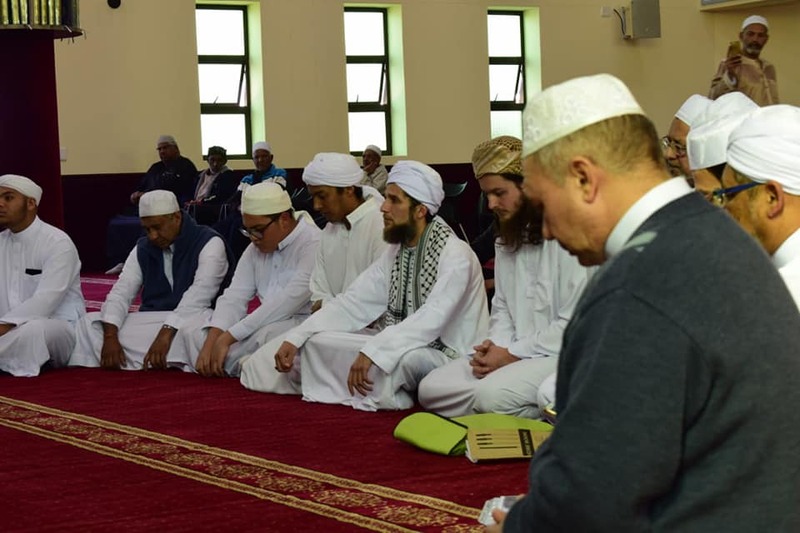 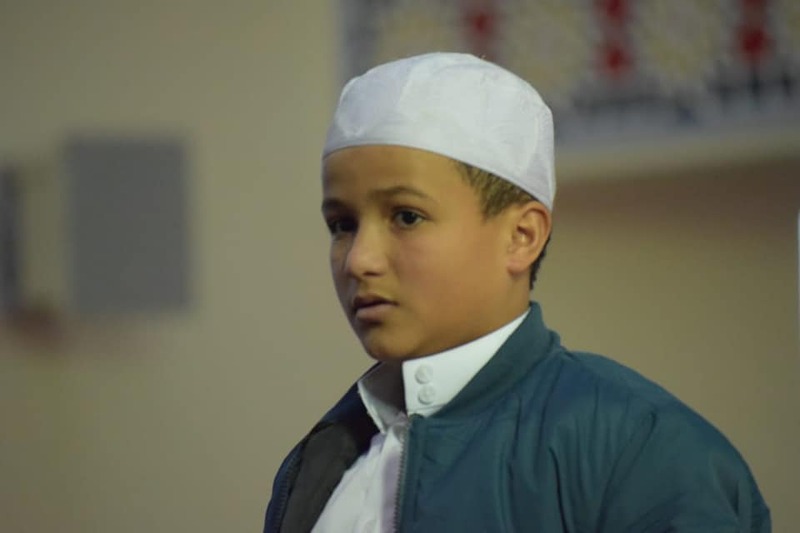 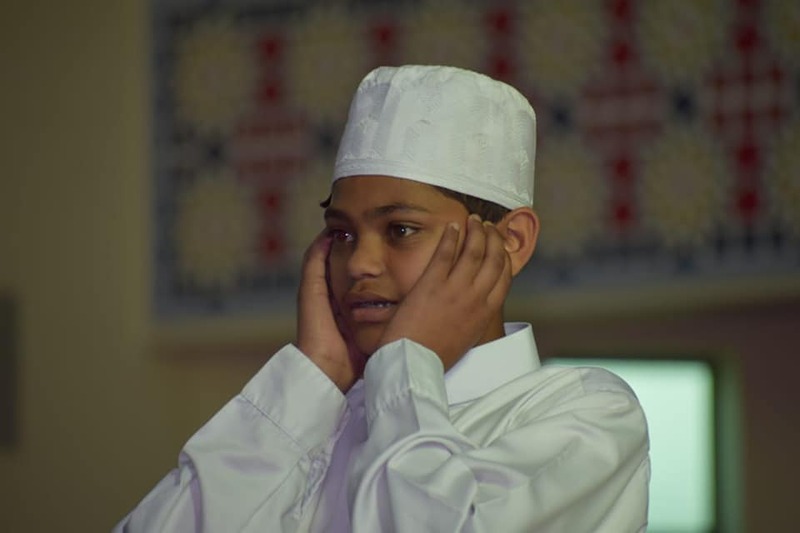 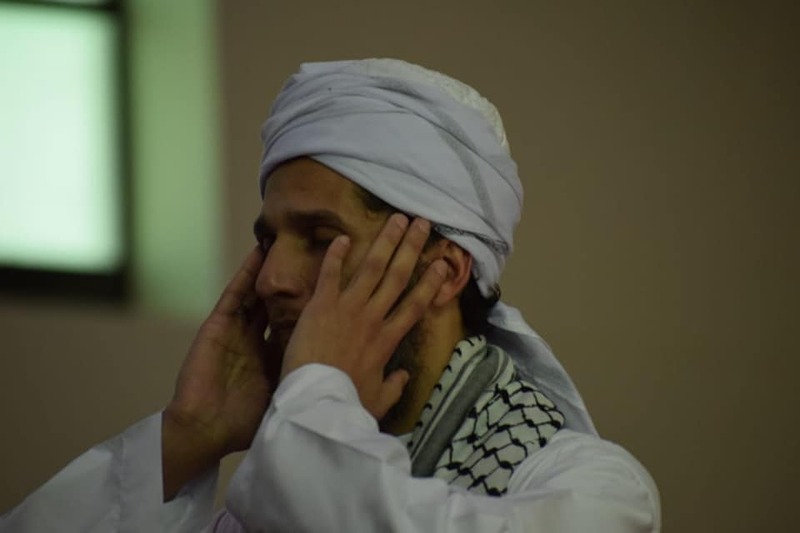 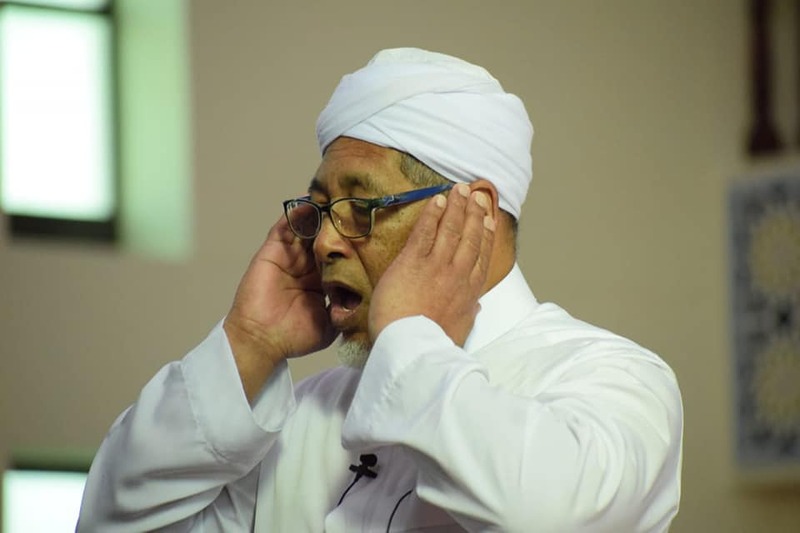 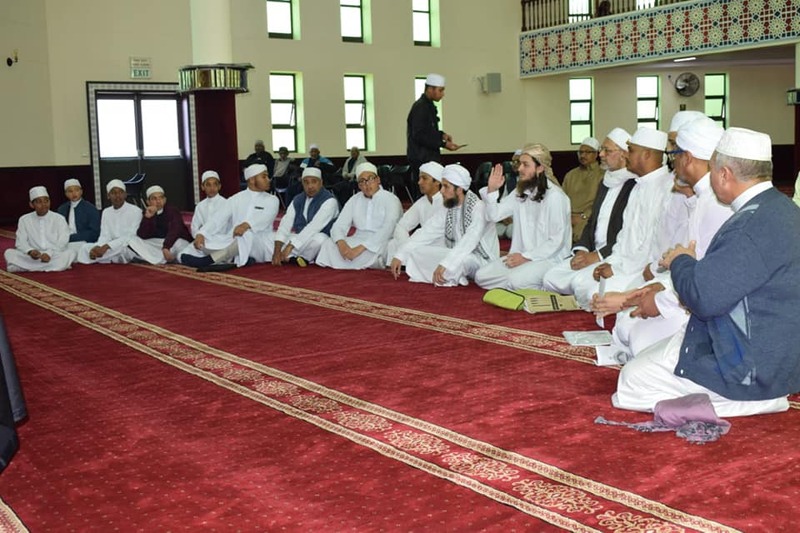 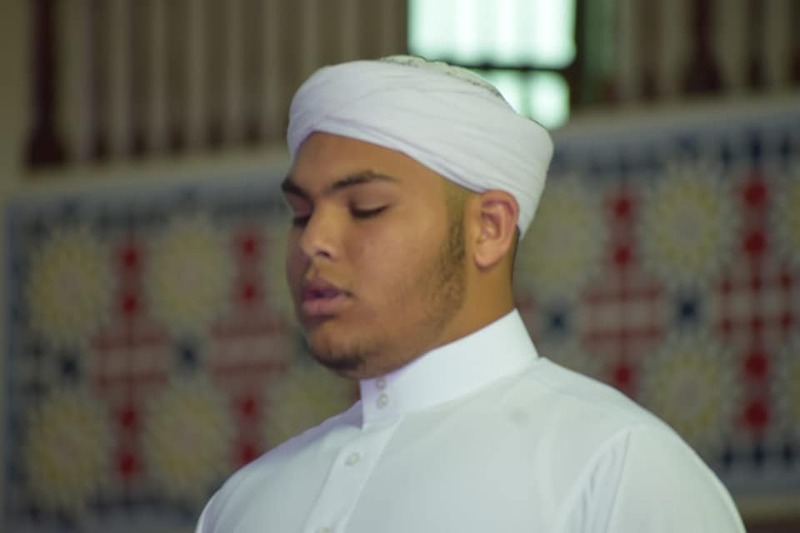 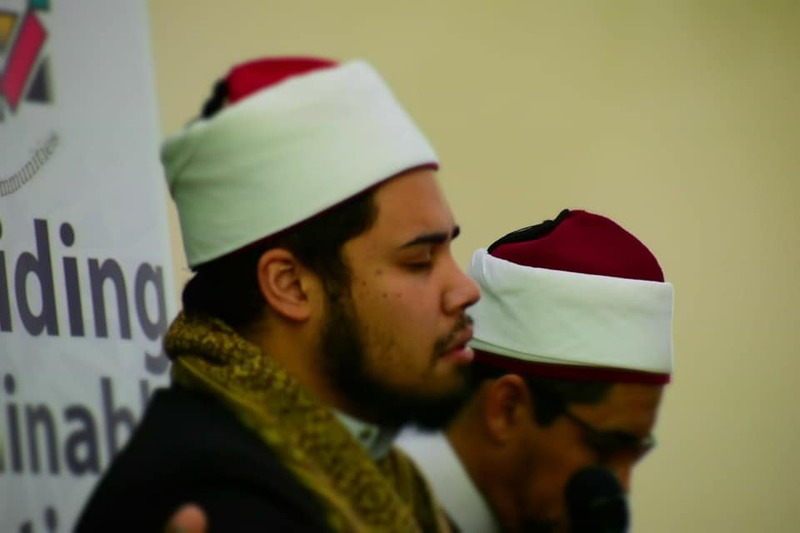 The sounds of the athaan (call to prayer) reverberated through the newly built Al-Kheir Mosque, in Highlands Drive, Mitchell’s Plain when nineteen students graduated from the Muathin course on Saturday. 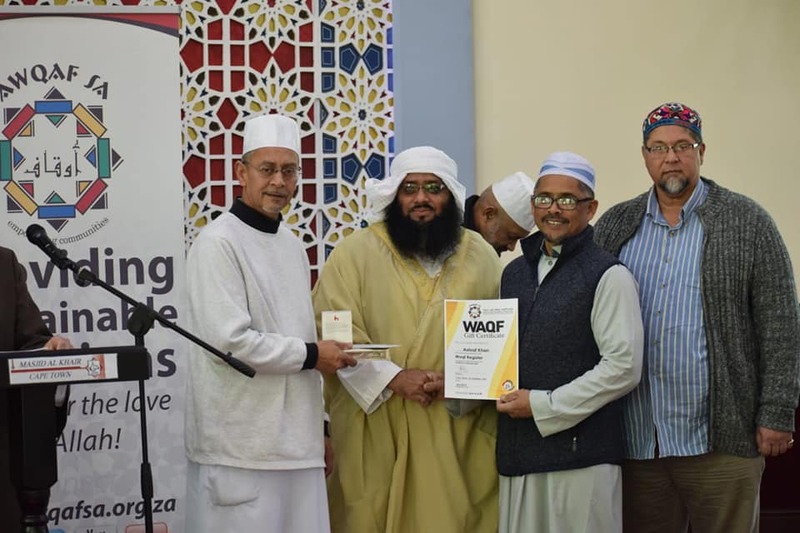 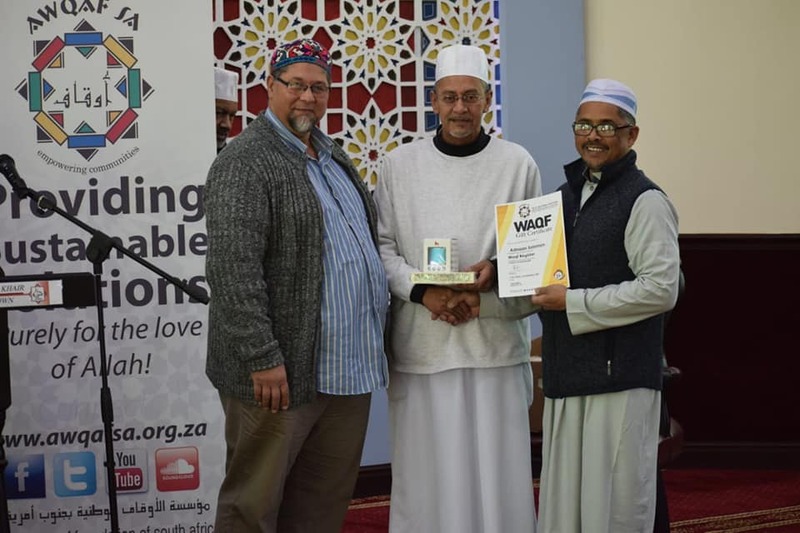 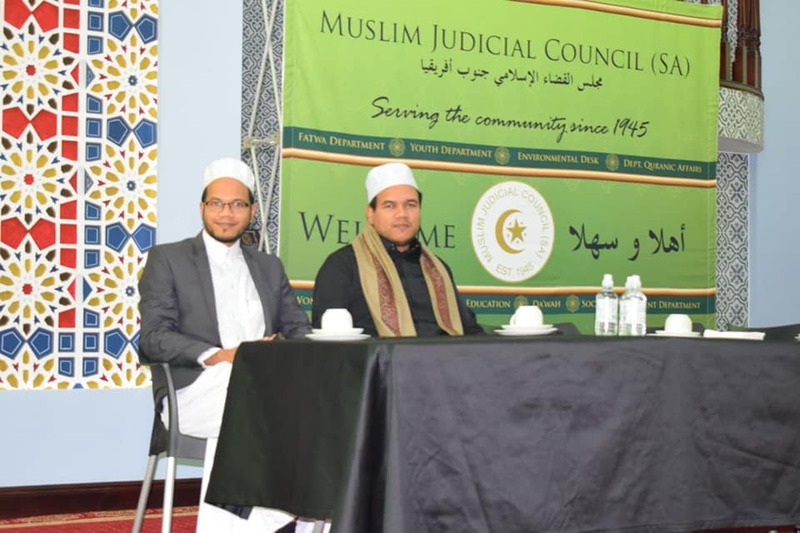 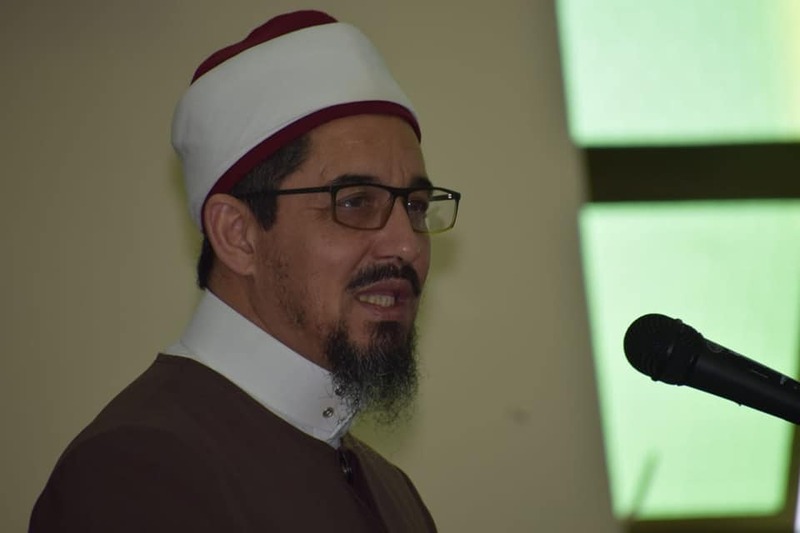 Spearheaded by the Muslim Judicial Council (SA) and supported by Awqaf (SA), the three-month course was lead by experienced Muathins; Brother Moosa Lawrence, Brother Adnaan Solomon and Brother Riedwaan Richards. 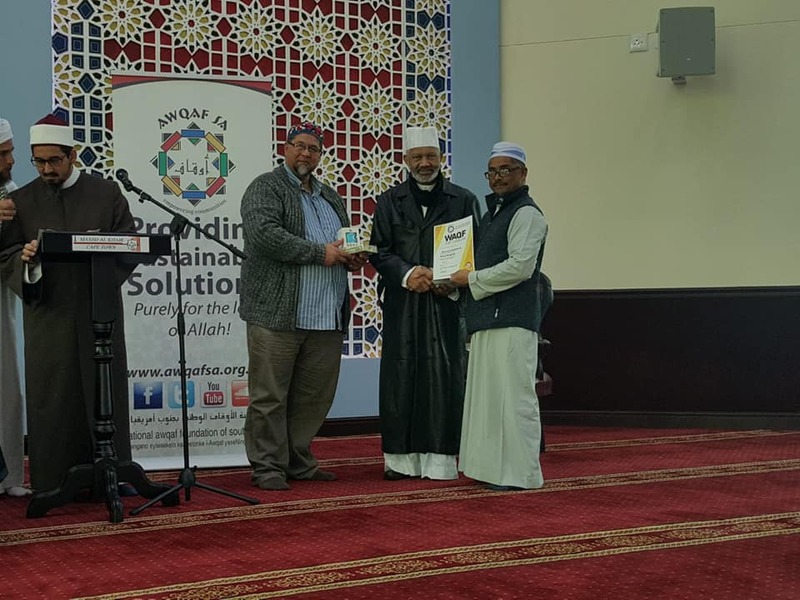 The course taught the students the correct tajweed (pronunciation), fiqh (legal rulings) and procedures when calling the athaan, Ikaama, and reciting the athkaar (also known to Capetownians as Poodjies). 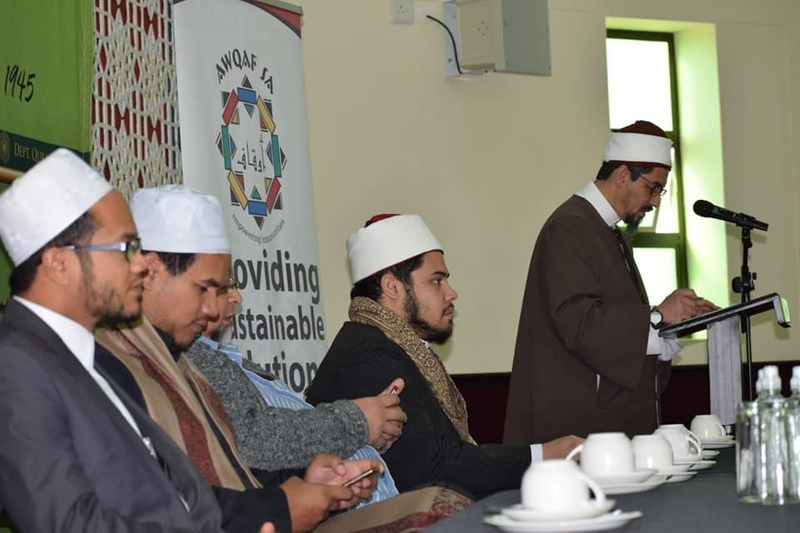 “I’m very happy to see young students who completed the course,” said MJC Peesident Shaykh Irafaan Abrahams. 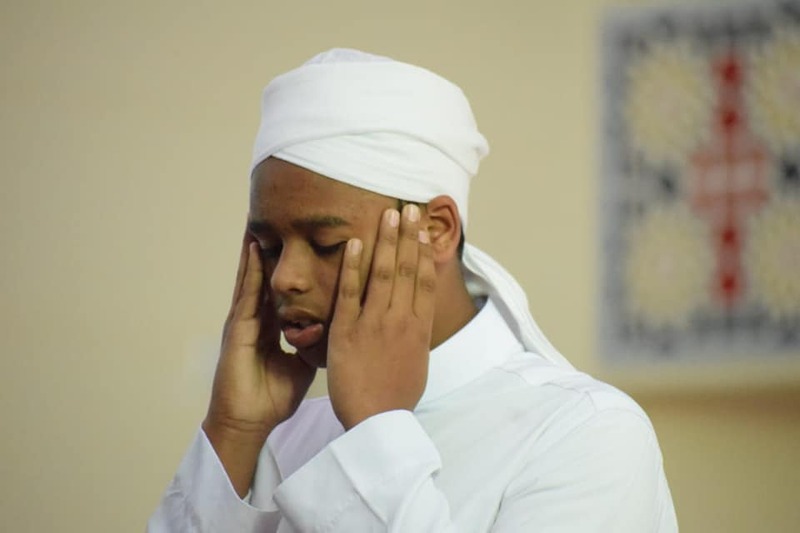 “We must invest in our youth otherwise we would be failing them. 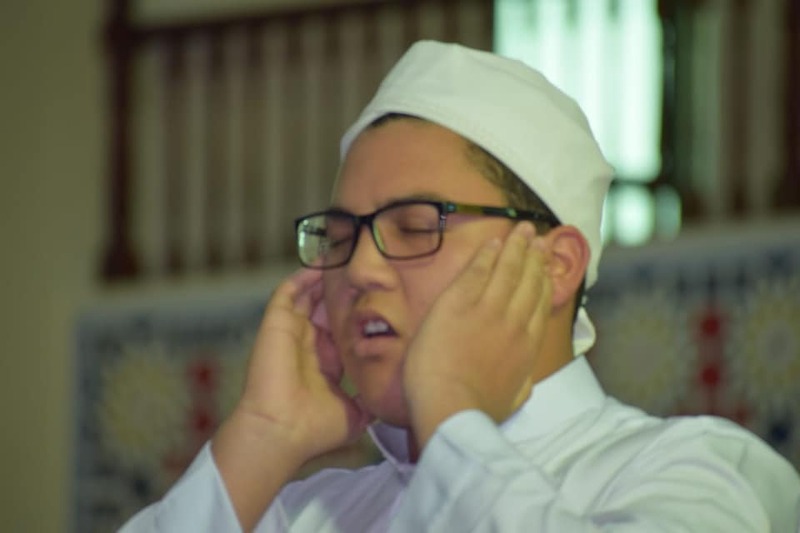 The person who makes the athaan is very important in mosque. 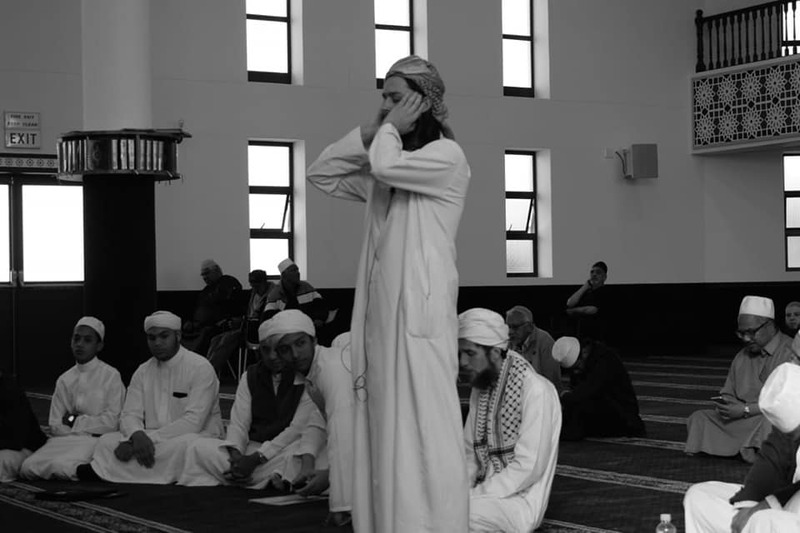 If the Imam is unable to perform his duty, then the muathin must take over. 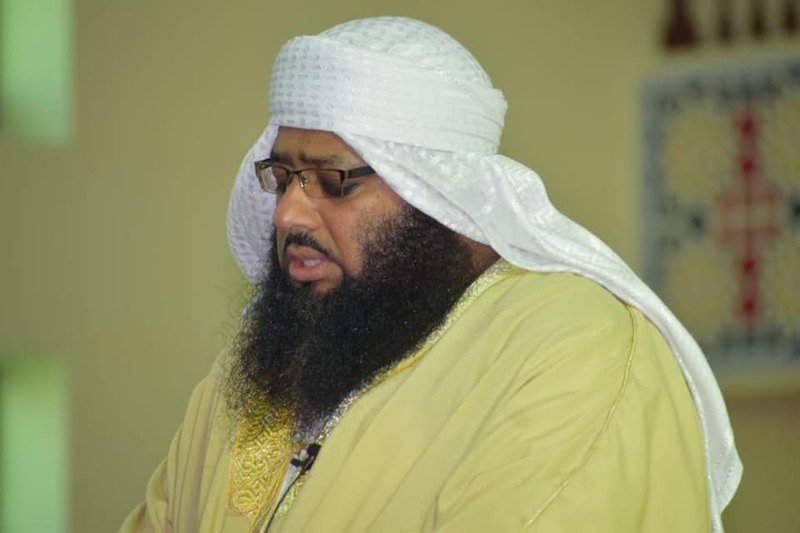 Its important that we invest in their knowledge,” Shaykh Irafaan concluded. 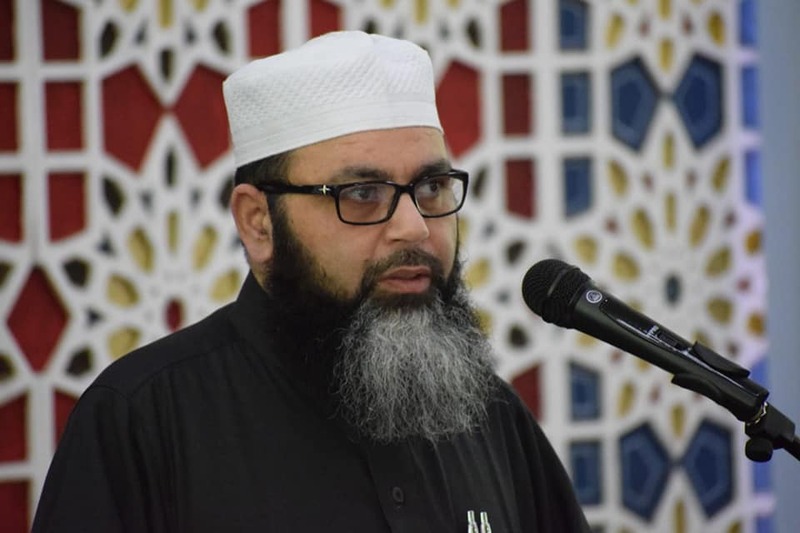 The last formal Muathin course was presented 30 years ago under the auspicious of then MJC President Shaykh Nazeem Mohamed.